No matter you are black or white, after wearing long locks you want something new. 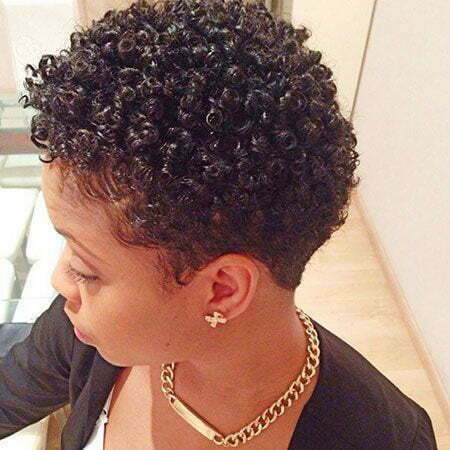 Your hair needs a break and there is no other perfect time to go short than summer. 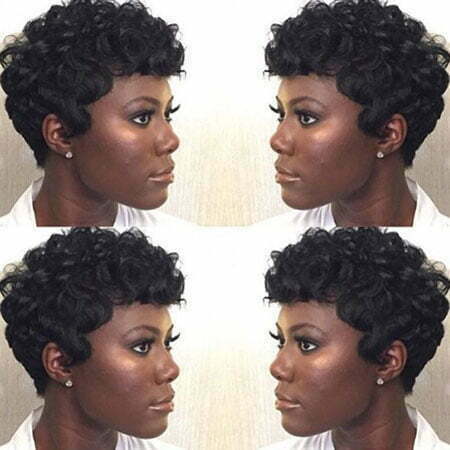 Today we have gathered Short Natural Haircuts for Black Women that will help you get rid of your hair in your face and have an enjoyable summer. 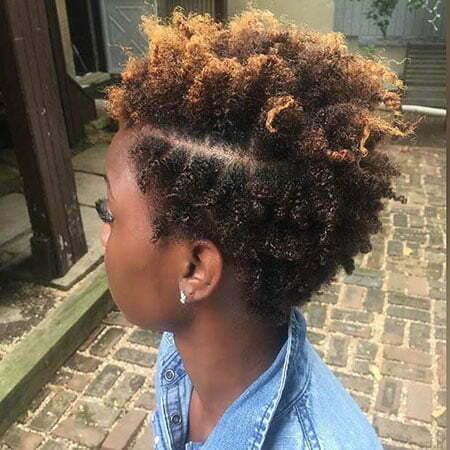 There are millions of options you can choose, so if you are black then get ready to be amazed at wonderful ideas which are so practical and popular at the same time. 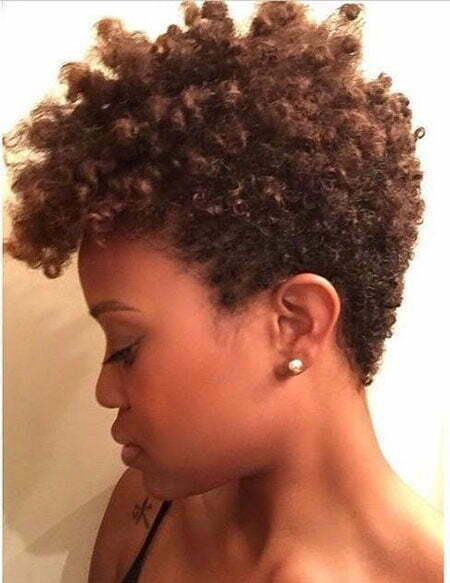 One of the perfect ideas is to keep your natural curls short hair and add some caramel highlights. 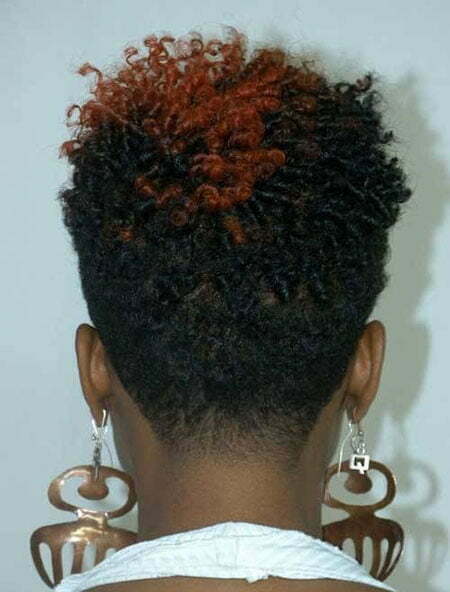 This vibrant splash of color will emphasize the top and ends of your hair and show you so alive. 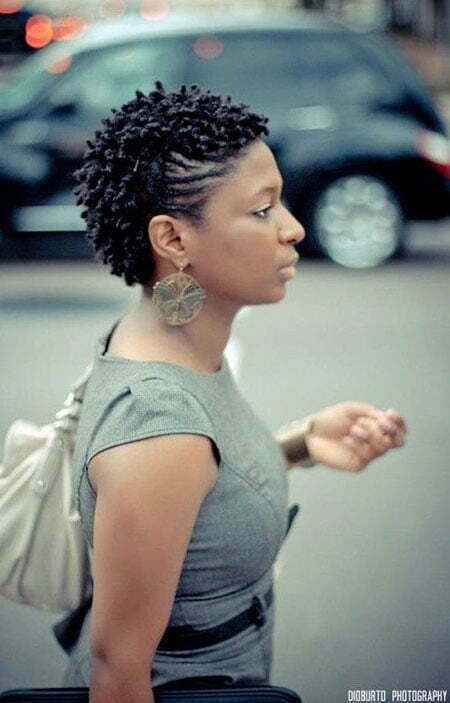 This hairstyle is also very easy so you won’t devote much time to it. If you are brave enough, then we offer you to go super short. The mohawk haircut will make you stand out anywhere you go. 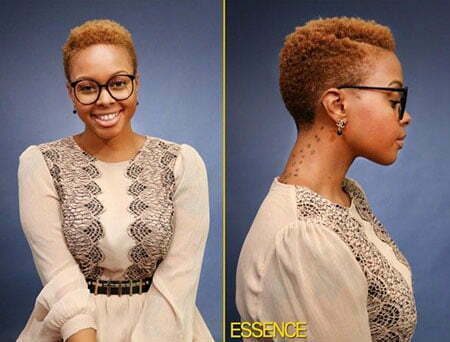 This is a brave cut and you will surely turn heads around you. When you get this look you just need to keep your hair moisturized. This is a perfect and easy way to shine brightly this summer. Another brave cut you can consider is opting for shaved sizes. 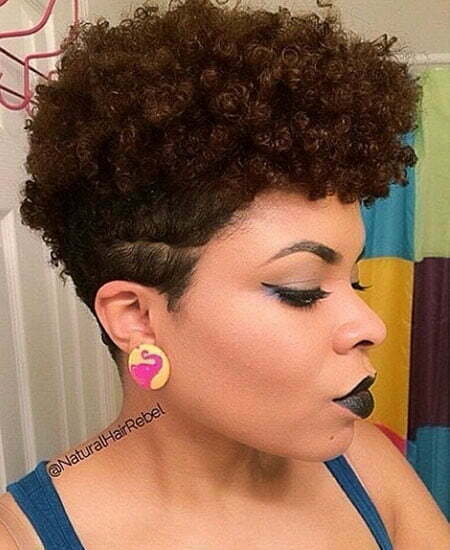 Keep your natural short curls on the top and shave your sides. 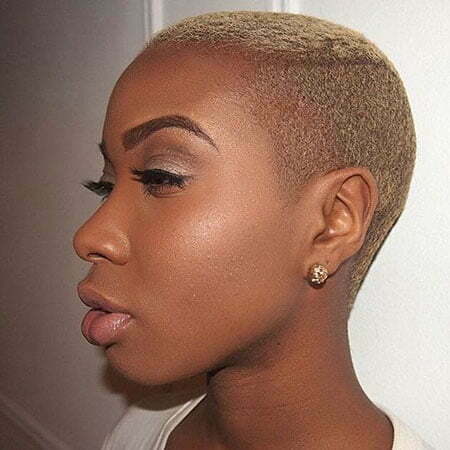 Today many women want like to make a statement and stand out with super short, blonde haircut. This is a very bold look but you get such a sassy style. This hairstyle will give you confidence and make you look fabulous. 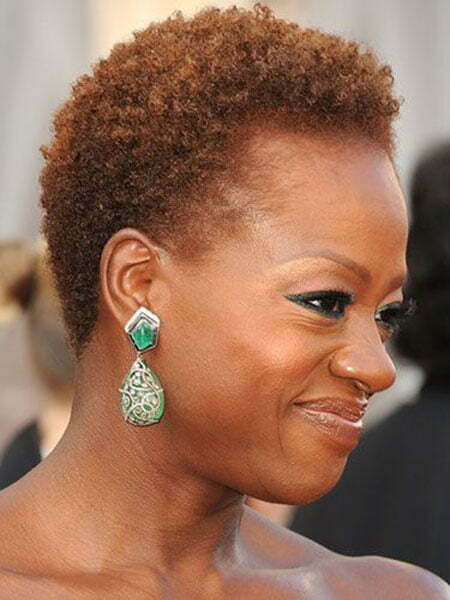 Black women also love to try long pixie haircut. 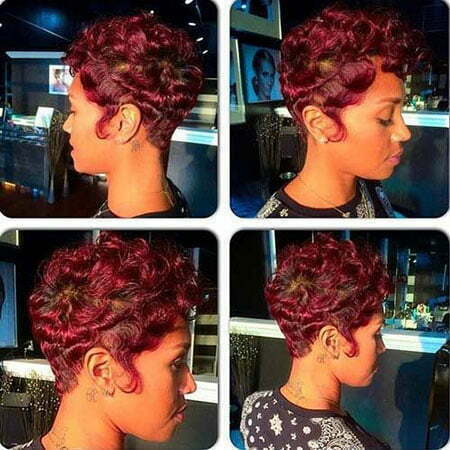 Rihanna is a role model who has always tried this haircut and had a perfect look. 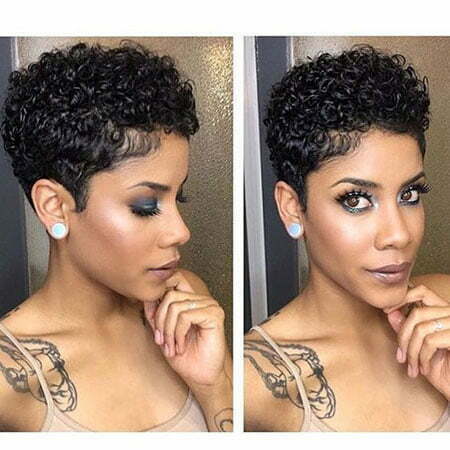 Pixie can be both curly and straight, so if your hair is curly then fret not, as you will have a cool pixie. 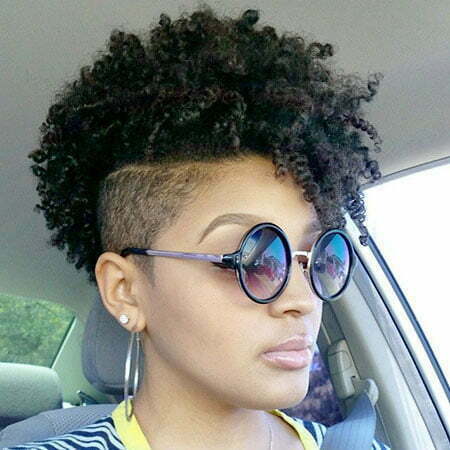 Your natural curls will be left and you will get a perfect and cool style. 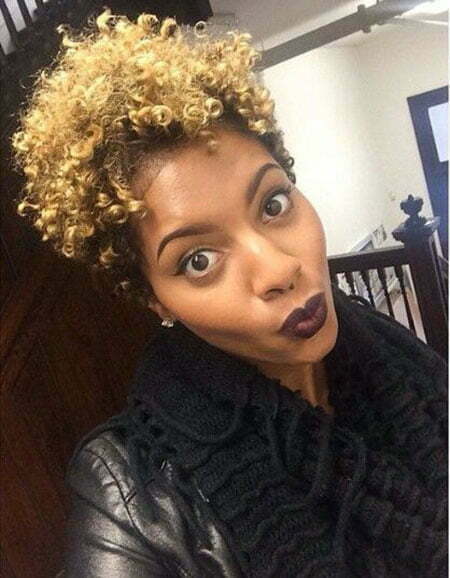 Black women also have an option to stand out with an amazing hair color. 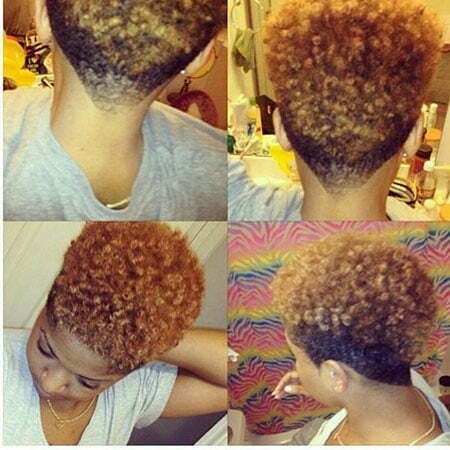 We offer to try sunset hair which is a mixture of red and orange. 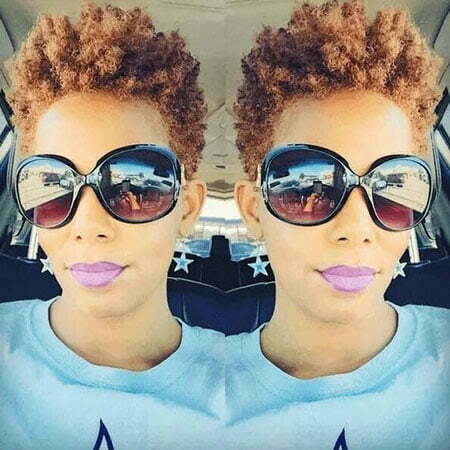 This hairstyle is one that should go right to the top of the list if you are looking for a cool short cur for your natural short curls. Moreover, we offer you to shave the sides in order to rock. 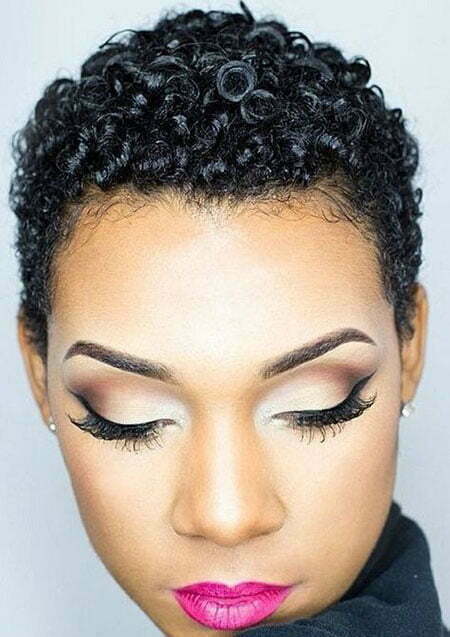 So if you are up for the challenge then try this bold look right away. 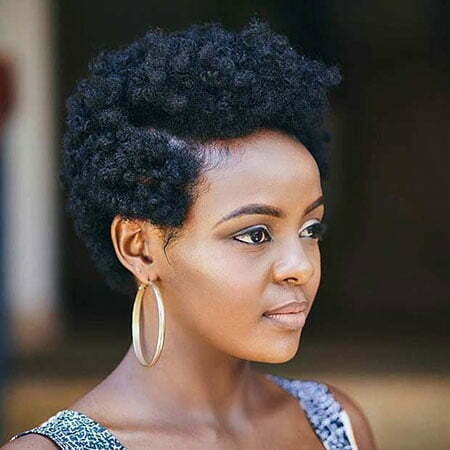 There are many ideas you can try one after another, so if you have finally decided to avoid the tiresome process of growing your hair, then hurry up to choose one of these looks. You will surely get excited as you will stand out and style up your hair faster than ever. Be playful and experimental and just check our pics below!